The Caribbean island is confirmed as one of the most popular destinations for honeymoons but also Dominican Republic Destination Wedding is a favorite for brides and grooms. Exchanging promises in a paradise like the Dominican Republic is a unique experience, a precious memory, up to what will be the best day of your life, especially if celebrated in a beautiful resort, barefoot on the soft Caribbean beaches among the colorful shades of the romantic sunsets of Puerto Plata, Samaná, Punta Cana, La Romana or Bayahibe. In addition, the wide range of sports, adventure and wellness attractions combined with the splendor of the landscape make the stay even more magical for those who choose the island to celebrate their wedding together with their guests away from the usual routine and from the same old places. The Dominican Republic is the ideal destination for all future brides who want huge extravagant destination weddings or those who choose to renounce the efforts of the wedding preparations by opting for an intimate and exotic style ceremony, but also for those who would like to indulge in total relaxation, or on the contrary share with their partners and guests the thrill of adventure thanks to the many experiences offered by the island: diving and snorkeling between shoals of multicolored tropical fish, sailing boat tours and then surfing, kite boarding, rafting and canyoning, zip line in the forests , mountain biking and much more. In all the country you can find excellent facilities, dreamy frames that offer tailor-made packages, like CrowdMeeting, for all tastes and needs. 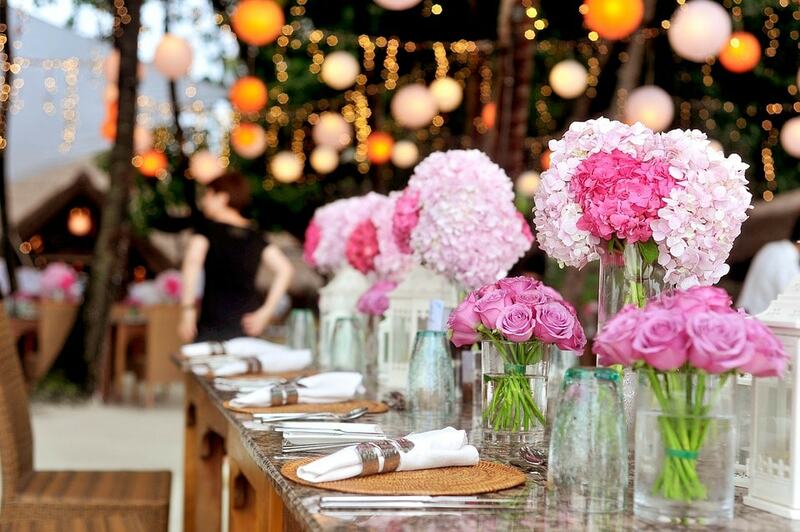 Wedding planners will assist the spouses in the care of every detail: from the choice of the judge of peace or priest, from documents to the photographer, from the wedding buffet to the music, flowers and wedding cake. The bride and groom will not only have a perfect ceremony with crystal clear waters in the background but also their honeymoon will be more relaxing if pampered by couples massages or beauty treatments at the in-house Spa of the resorts or in romantic walks on the beach. Documents necessary for the wedding: Passport, birth certificate, certificate of civil status (or certificate of divorce in case of previous marriage) translated into Spanish and certified by the consulate or the Dominican Embassy in your country. About a week after the ceremony will be published the official certificate of marriage, which will be registered in your home country, translated, and sent for subsequent registration. 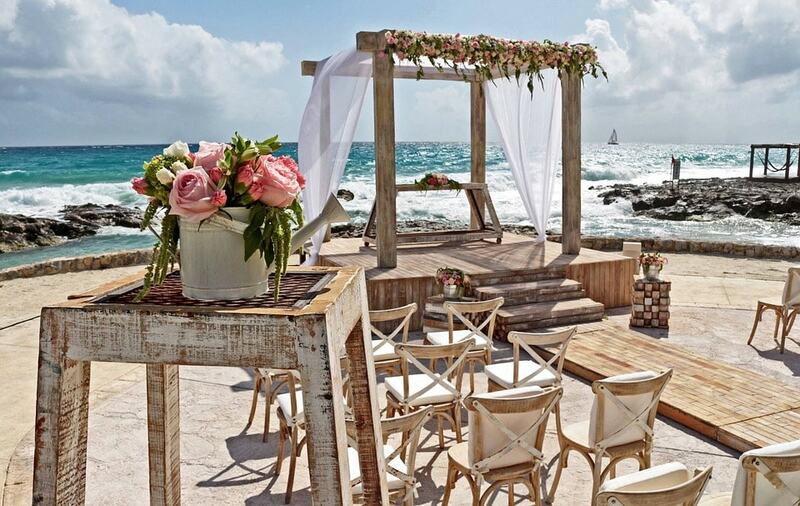 The Day of Marriage is always the most beautiful day of our life … but it can become even more magical if celebrated in a beautiful location, on the Caribbean beaches. If even for you it is a dream to get married on the fascinating beaches of the Caribbean, maybe barefoot, with a garland of flowers in your hair, a few guests, accompanied by the sweet whisper of the waves of the sea … you can totally do that while keeping things authentic and ready for a full immersion into the Dominican Republic true and most precious culture and nature for a wonderful experience for you, your special one and your guests. Traditional destinations weddings are also common as well, so you can have the best of both and truly get the big wedding you deserve in paradise. Of course, in order to do that you should definitely rely on professionals that will give you all the tools you need to make the most of it. For example, for your guests arrival but even for yours you can rely on Transekur Transportation, your number one choice when it comes to stress-free, classy, professional and convenient transportation from the airport to your destination wedding and vice-versa but also group transportation and luxury transportation too. Name it and they have it! Nothing will be left to chances but the team of Transekur will take care of all the details for an experience to remember! For Wedding Planners who are professionals and reliable for small intimate weddings and even huge extravagant weddings in the Dominican Republic, your number one choice would be CrowdMeeting. They are known for their relationships here on the island and making wedding dreams a reality. We offer you Private Transportation to and from any airport in the country, and location in the Dominican Republic. Book your Dominican Republic Transfer today. Trust is key to any online transaction. We take security serious. You can be reassured that your information is safe with our SSL security. 2012 – 2018 Transekur. All rights reserved. Transekur is affordable and reliable transportation in the Dominican Republic 24/7/365.